Southeast Nebraska will see some spring storms through Friday. 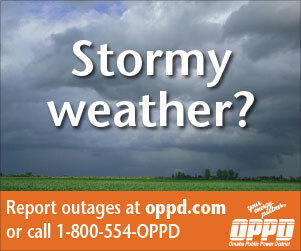 Rain and wind are forecast for parts of OPPD’s 13-county service territory, and that may cause scattered power outages. 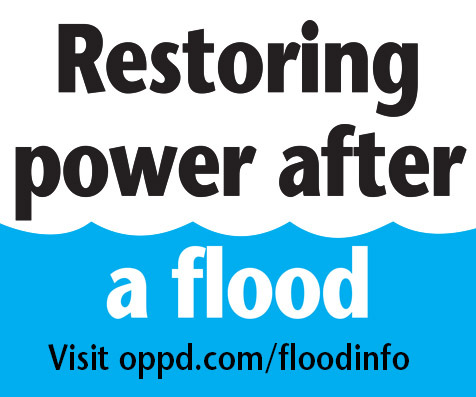 If you lose your power, please let OPPD know: you can report it online or call 1-800-554-6773. 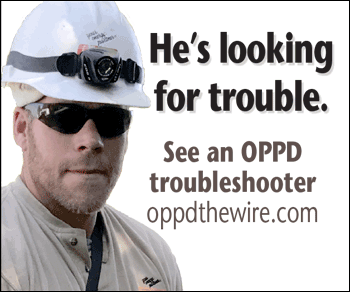 Each report gives utility personnel a better idea of the extent of the situation and helps them troubleshoot the cause. Our crews are highly trained and prepared to act whenever needed. This storm preparation video explains more. 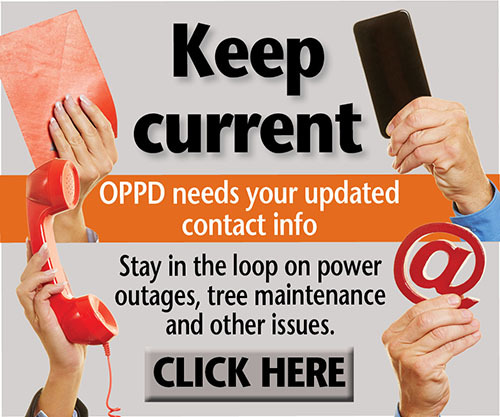 Check the OPPD outage map to see impacted areas. The map updates every 15 minutes.